Iran’s Department of Environment is to use nano-materials to dredge Anzali Lagoon in Gilan province, northern Iran, using a plan proposed by an Iranian knowledge-based company. Given a drop in water levels at the lagoon caused by organic and mineral sediments, an agreement has been signed to use nano-materials developed by Iranian researchers to dredge and remove sediments from the body of water. 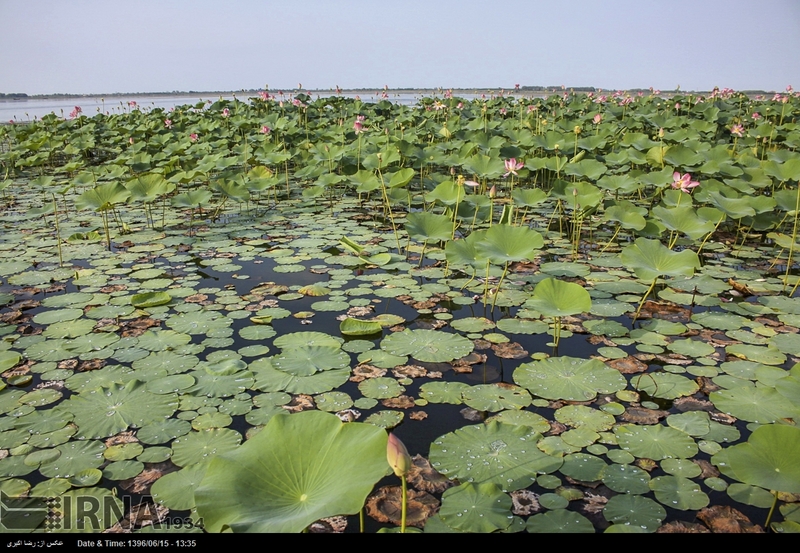 “Due to the build-up of different sediments at Anzali lagoon over the years, this lagoon is facing numerous environmental challenges today,” said Mehdi Abtahi, the head of the Isfahan Township for Science and Research. He said the sediments formed by different types of waste have made up a hard layer at the lagoon. Abtahi noted that a knowledge-based company at the township has developed a method to remove the sediments. “Accordingly, an agreement was signed between the Department of Environment and the company,” said the official. “This company has proposed a method to remove sediments from Anzali lagoon using nano-materials,” he added. Abtahi said the method developed by the Iranian researchers is more cost-efficient than the one offered by a Japanese company which has already conducted studies on the lagoon. The materials developed by local researchers are able to disintegrate the hard layer of sediments comprised of organic and mineral materials. A pilot project has been carried out and relevant reports have been presented by pertinent institutions. Phase one of the plan will be conducted for 10% of the lagoon, and the project will gradually be extended to all parts of it. Anzali lagoon is one of the most interesting and largest natural habitats for animals in Iran, so much so that each year it hosts large numbers of migratory birds coming from neighbouring countries to the north of Iran. Currently, the lagoon is facing the problem of growing water contamination as almost all of the waste of homes, factories and industrial workshops located nearby pour into the lake.